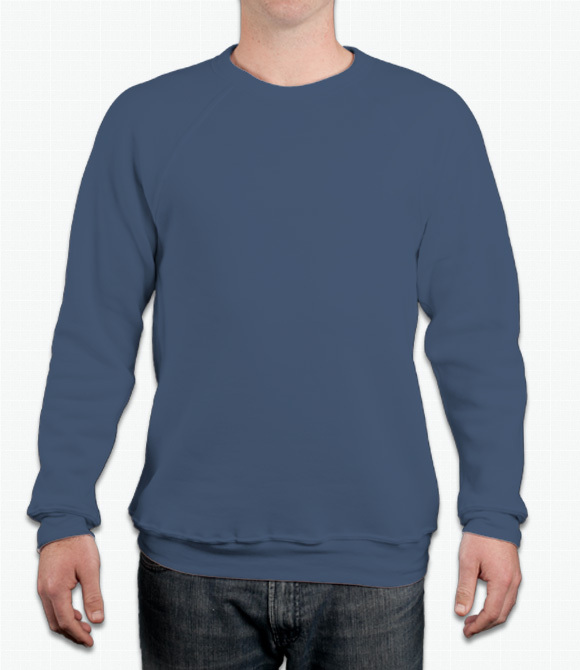 Fashionable crewneck sweatshirt in comfy triblend. "The quality of this sweatshirt is phenomenal. It's extremely soft and fits true to size and the prints look great on it."